Even though we specialize in tax, we also offer a variety of other services as well. From notary services to assisting with a new business' registration, we're here to lend a hand. Some of our staff have been in CPA practice for 10+ years and we would like to help you in your business endeavors. See below for more details! Need to file taxes for yourself? No sweat, bring your W-2 and we can help with filing your federal, state, and city returns (current year or prior). 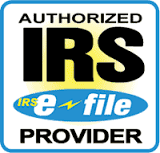 Need to file taxes for your business? See our friendly rates and e-file with us! Looking to be Self Employed (Sch. C) or perhaps start an LLC - or even a Corporation? We can assist you with the formalities associated with starting a new business. 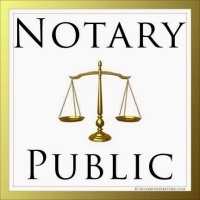 If you are seeking notary services from a notary public, come see us for assistance for certifying any legal documents. 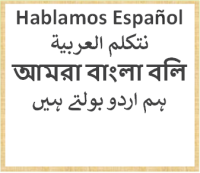 Immigration question(s)? No worries, we can refer you to some of the top immigration attorneys that can assist you with your concerns. Looking to setup a trucking company? We can assist with getting DOT number as well as an MC number. Additionally, companies may have to file the Use Tax Return; we'll be happy to help out with that too. Wait, do I need to file? What's a tax firm without payroll? Let us help your employees with calculating their net pay after taxes.